Legos are always a HIT with the kids at Christmas! 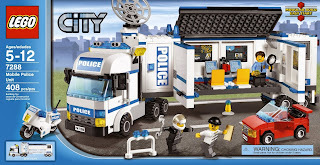 If you're shopping for the holiday's and looking for an awesome LEGO set, here's a good one! Shopping on Amazon is always GREAT! LOVE saving $$$ without even having to leave the house!